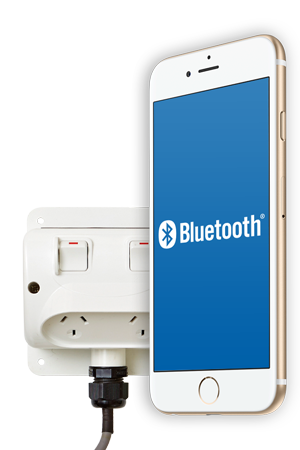 Featuring Bluetooth 4.0 it’s now easier than ever to control your home and garden appliances. 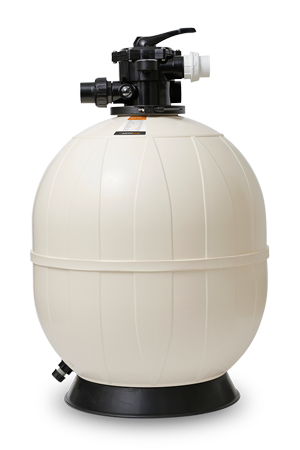 Our Italian and Austrian designed SFilter will provide beautiful water for your pool. 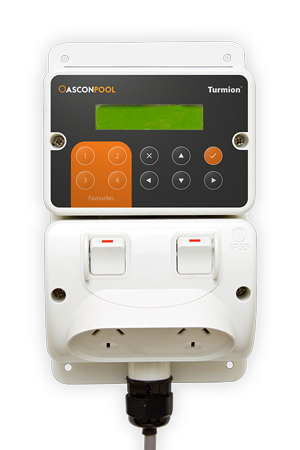 Remotely turn on and off any electrical appliance around your home, business or farm. The controller that does the Up Down work for you – no roof sensor required. At Ascon Pool we are customer focused. We provide competent, reliable and dependable services and products. 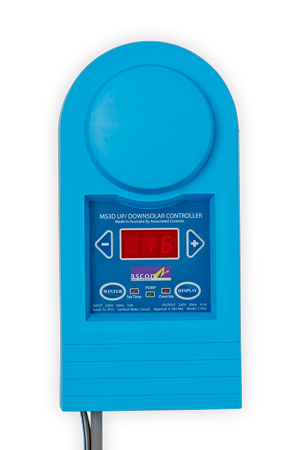 Ascon Pool develops and supplies innovative and quality products for all your pool requirements. We are a quality local equipment supplier with ISO9001 accreditation.